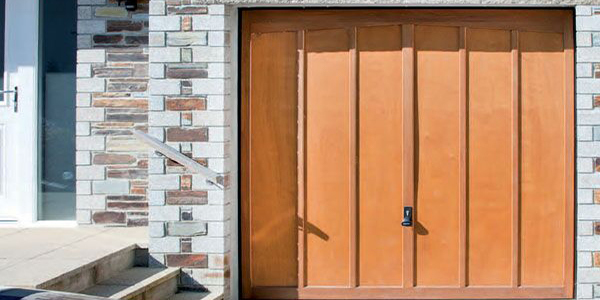 Originally formed as part of Westland's Engineers Ltd in 1948, as part of a diversification strategy away from military products, Garador Limited was setup to manufacture one piece garage doors. 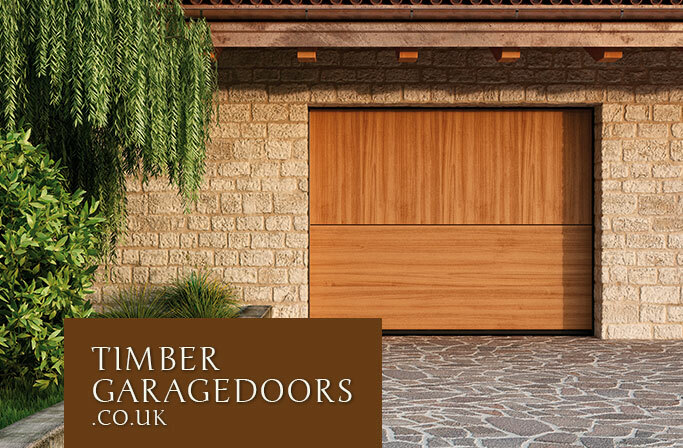 Today, Garador is one of the UK’s largest manufacturer’s of Up and Over, Side-hinged, Sectional and GaraRoll roller garage doors. All these products are made within our own group, ensuring product quality can be maintained at all times. With a focus on continual investment in both production technology and product development, Garador is at the forefront of modern garage door manufacturing. 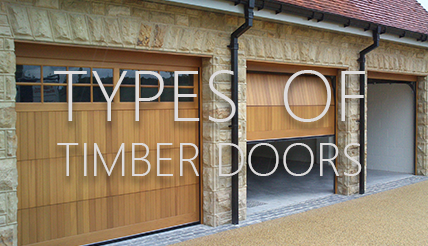 Garador have one of the most modern garage door manufacturing facilities in Europe and as a result have been able to produce a range of high quality, reliable products at affordable prices. 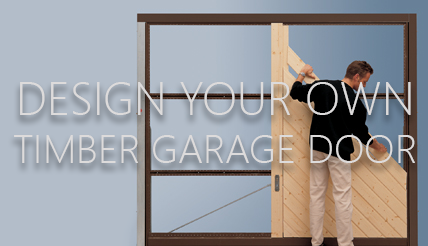 Garador Up & Over doors are a safe and reliable solution for your garage door opening. 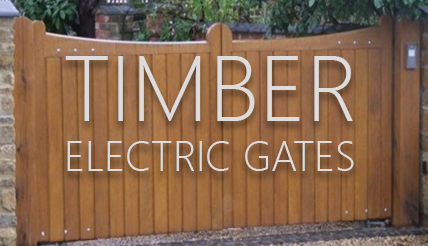 Garador timber up & over garage doors are separated into two ranges, the Solid Cedar range which is constructed from solid red cedar, and the Elizabethan range which is built from a combination of plywood and solid red cedar. 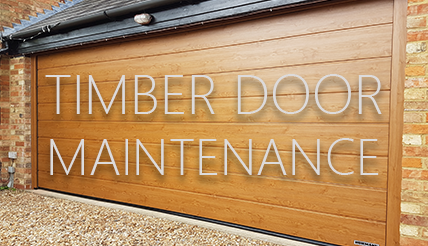 These doors provide natural beauty and warmth that can only be found with real timber; with the right care and attention these doors will last for years to come.